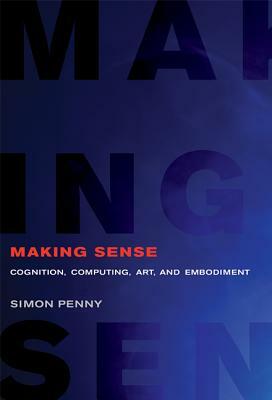 Penny emphasizes the way real time computing facilitates new modalities of dynamical, generative and interactive arts practices. He proposes that conventional aesthetics (of the plastic arts) cannot address these new forms and argues for a new "performative aesthetics." Viewing these practices from embodied, enactive, and situated perspectives allows us to recognize the embodied and performative qualities of the "intelligences of the arts."